Tags are keywords that you can assign to a file. This feature is available in the component Report Designer under the Files tab. By right-clicking on a file, you can add tags using the context menu (see arrow in image below). You can assign multiple tags to a file to make it easier to find. Here you can select files by Context, Type, or Tag. 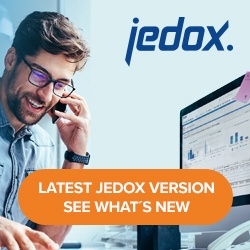 With Jedox Mobile you can use specific tags.